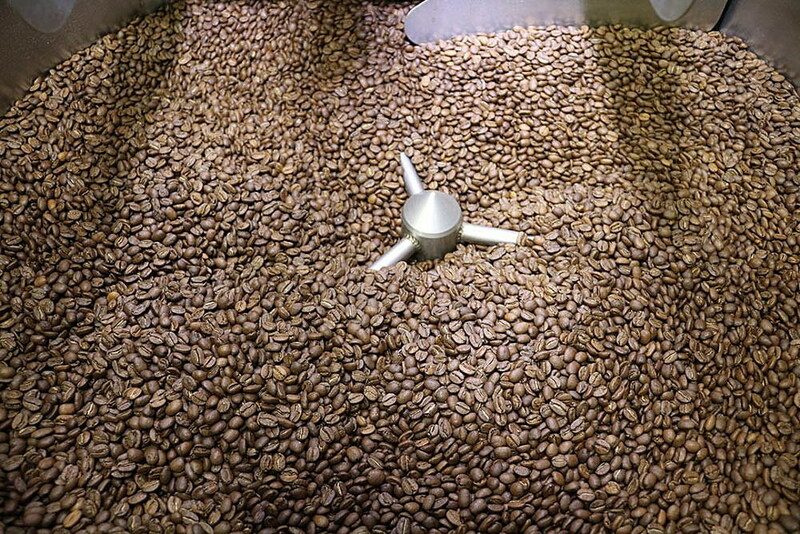 The coffee is stacked three sacks deep at Black Coffee Roasters, not far from the roasting machine. The scent of freshly brewed coffee fills the air, coupled with the din of early morning banter. But in the coming years, the cost of those beans and that morning cup of Joe could begin to rise as climate change shrinks the world’s coffee growing regions. And that holds implications for both coffee drinkers in Missoula and those who’ve built a business around the coveted bean. A study published last month in the Proceedings of the National Academy of Sciences found that areas suitable for growing coffee in Latin America could decline between 73 and 88 percent. Such losses could affect the livelihoods of 100 million people who work in the coffee industry, the study found. That includes farmers in Latin America and coffee distributors in Missoula, including Jim Chapman, the owner of Black Coffee Roasters. Coffee spends three years in a nursery before it’s planted, where it takes three to five additional years to produce its first crop. That crop typically lasts five to six years before the rotation starts again, Chapman said. It is, he added, a perpetual cycle of planting that could be disrupted by changes in climate and weather. But as one growing region becomes unsuited to coffee production, others may become more ideal for the crop. 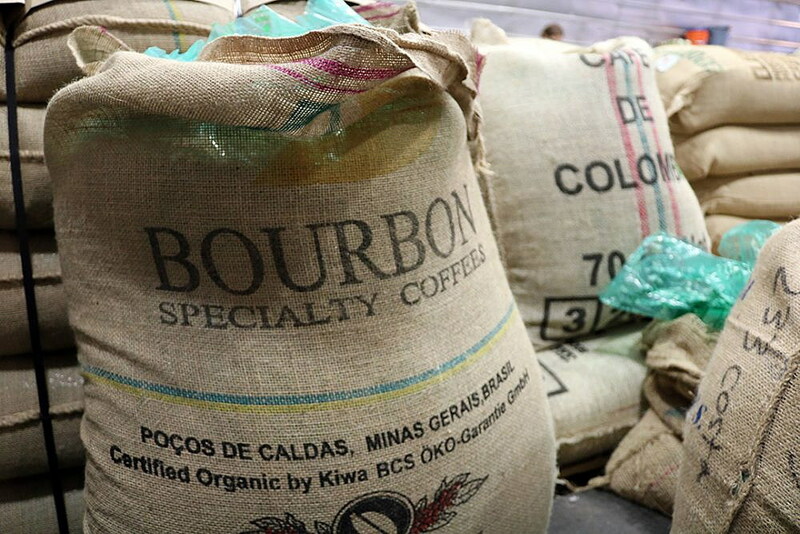 Amy Cilimburg, executive director of Climate Smart Missoula, said changes in the world’s coffee-growing regions could have impacts beyond prices and the supply chain. It could also impact pollinators. Cilimburg, who began her climate work more than a decade ago with Montana Audubon, said many state birds migrate south to the coffee regions in Latin America over winter. Their role in the larger ecosystem can’t be overlooked, she said. According to the National Oceanic and Atmospheric Administration, August 2018 recorded the fifth highest global temperature in the 139 years the record has been kept. It also marked the 42nd consecutive month with above-average temperatures. The six warmest years on record for the planet have all occurred since 2010, NOAA reported. Chapman agreed that climate change will present new global challenges, though he believes the economy will find a way to evolve. As a business owner in Missoula, he’s already made changes at Black Coffee Roasters to reduce the company’s carbon footprint, and he believes consumers will solicit environmentally friendly companies over those that are not. 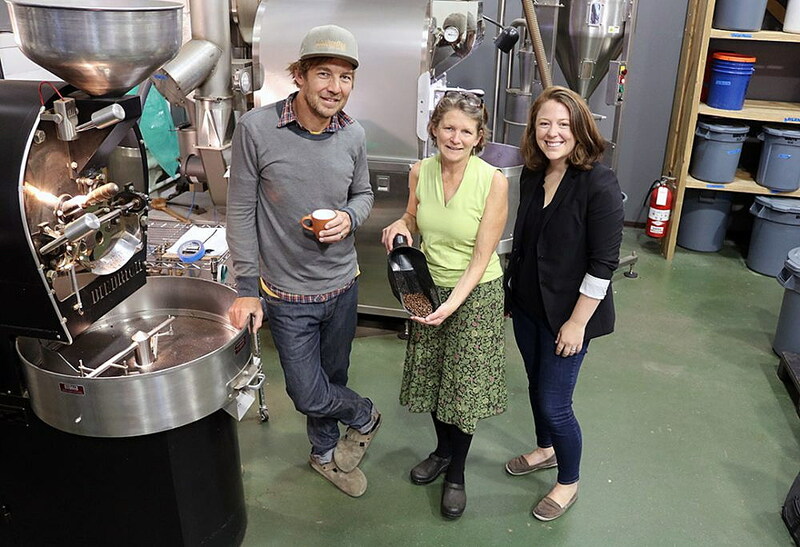 Chapman recently invested in an energy efficient roaster, and he’s changed the company’s packaging to incorporate more recyclables. Doing so wasn’t cheap, he said, though he believes it was the responsible thing to do. While the U.S. government has taken a back seat in addressing climate change, Borden said, a growing number of businesses are taking the science seriously, or at least the demands of consumers. According to the Climate Disclosure Project, 89 percent of high-impact companies now have carbon emission targets, and 14 percent are committed to aligning their targets with the latest climate science.